What Systems Should Be Considered Pre-Construction? Why is it Important to Plan Early for These Systems? The most important reason to consider audiovisual integration during design and construction has to do with the wiring framework. All AV and networking cables should be neatly hidden behind walls to create an efficient and discreet installation. By doing this during construction, owners can avoid costly and unsightly installations at a later time. In some cases, additional preparations are needed to optimize AV integration. For home theaters and listening rooms, for example, acoustics need to be considered. This can range from the type of drywall and insulation used to adding specialized acoustic panels. When designing and building a home, there should also be enough space left within walls and ceilings to install custom speakers. Finally, luxury homes will need dedicated closets for all AV equipment. During construction, it's easier to find the ideal location for these and install the right HVAC system to meet the cooling requirements for all AV equipment. What is the Best Way to Prepare for Audio-Visual Integration? Just because AV integration has become a priority for many luxury homebuyers doesn’t mean architects, designers or builders suddenly need to become experienced technicians. Instead, you can partner with an AV specialist in your area for all your construction projects. Sterling Home Technologies has a long history of working with trade professionals on all types of control, security, and AV installations. For architects or realtors looking to revamp an existing property, we also have extensive experience with retrofit and remodel jobs. For these jobs, we can take a less invasive approach and make sure that all our new AV systems are compatible with the technology that already exists in the home. We consult with you throughout the process to make sure your goals for the project are met. As part of our services, we incorporate extensive system documentation and project management to make sure that everyone is always on the same page. We communicate with everyone involved in the project when our initial plans are finalized and clearly document changes along the way, so there is never any confusion. 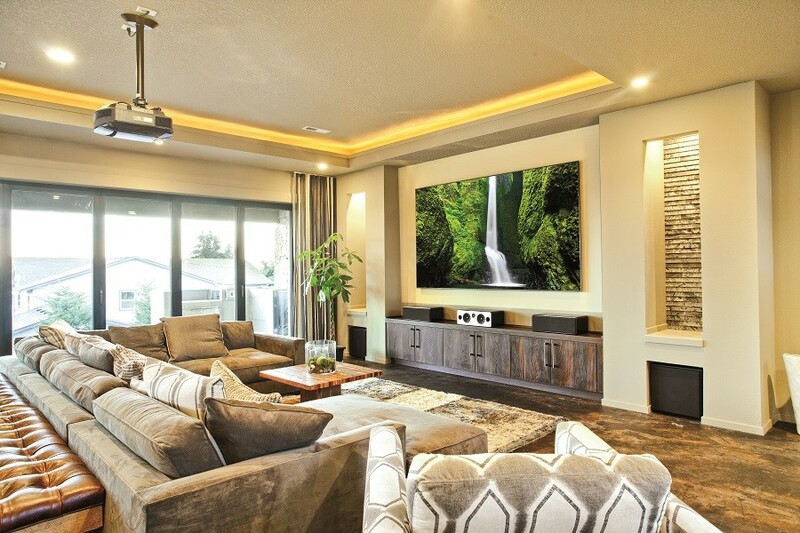 By working with Sterling Home Technologies for the audio visual integration in your next project, you can offer a better product for your clients without having to make a significant investment. Since you can get buyers to pay more for a property with technology already in place, costs for AV integration can be passed on to them. To learn more about our services, call us at (210) 858-6954 or contact us online.